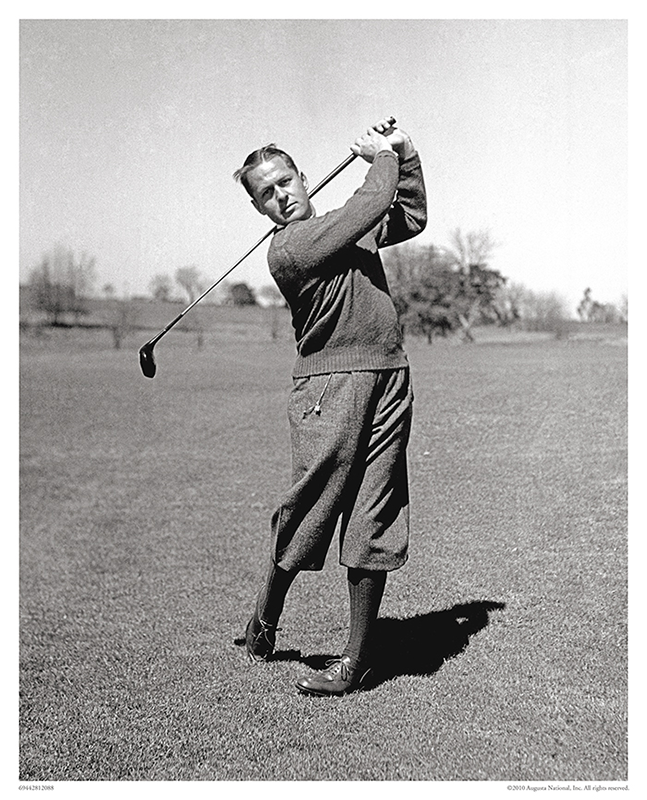 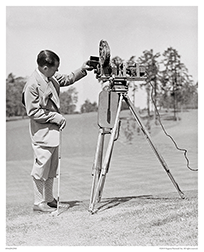 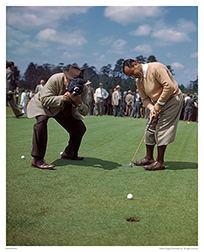 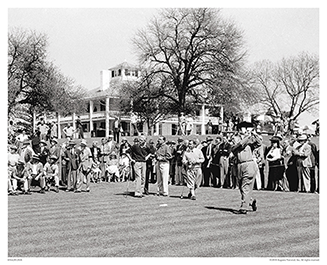 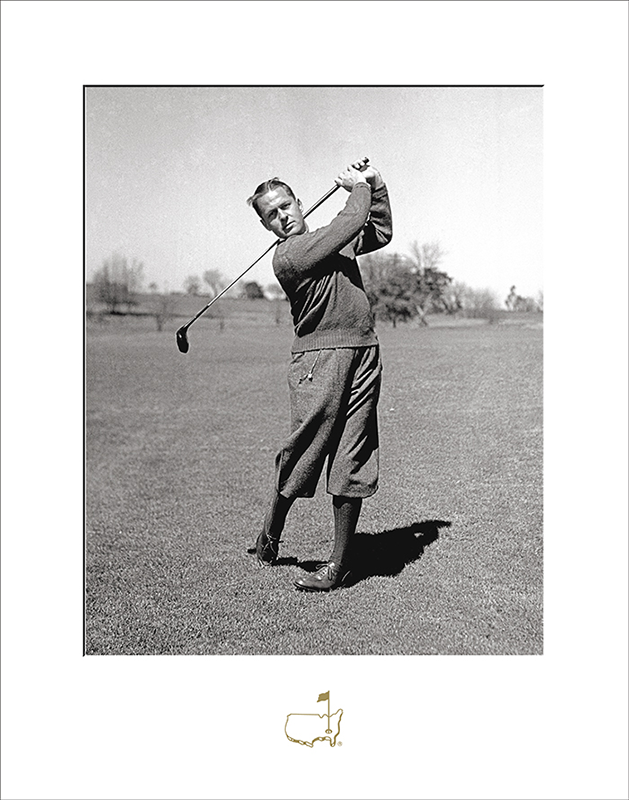 Bobby Jones displays a swing that “symbolizes the highest instructional standards” at an early Masters Tournament. 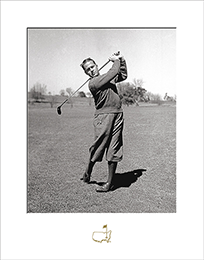 Augusta National Golf Club co-Founder Bobby Jones, widely considered the greatest amateur to ever play the game, won 13 of the 21 major championships he entered between 1923 and 1930. 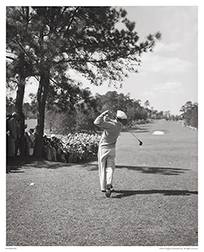 He retired from the game at the age of 28, except for playing yearly in the Masters.